Holi is about to come and we all are busy in preparing things how to celebrate the festival of colors such as what to wear, where we celebrate and what kind of colors we use. Sometimes we do not care about the essential smartphone that we have and it can be affected by a Holi mishap. If the smartphone you have is one of the toughest smartphones which can resist several things thrown on it during the festival of colors, then you have no need to worry about it. It’s fact that these days costlier smartphones do not come with protected features which help to protect the smartphone. Due to the color, buckets of water and moisture can damage the costlier phone during the Holi. 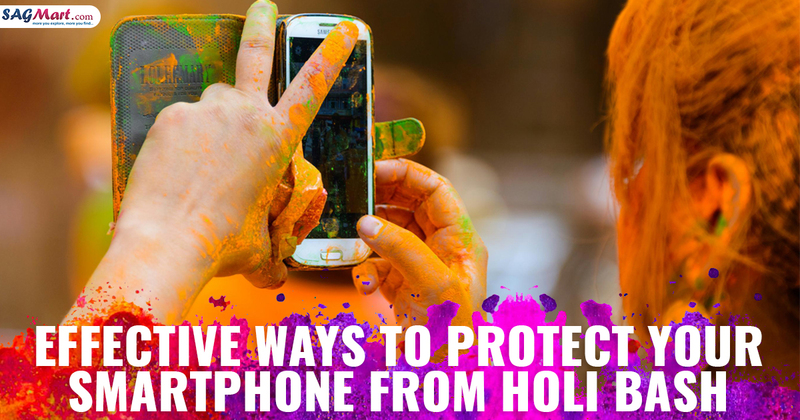 Here we are going to tell you some simple and effective ways which help to protect your phone during the festival of colors. Ziplock pouch can be used to store food, medicines and also makeup. Old Ziplock pouch is one of the effective ways to protect your phone from getting drenched or colors during the Holi. You simply have to put your smartphone in the Ziplock pouch and then just zipped (closed) the pouch of the bag and your costlier phone is ready to protect from water. 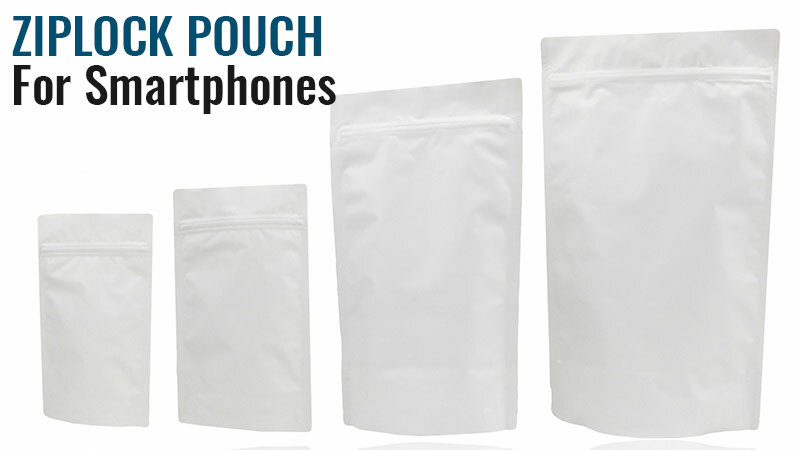 If you don’t have any Ziplock pouch bag, then any of the plastic bags can also play the same role and protect your phone. If you remember childhood days when you covered your notebooks with the cellophane sheet and this time use it for your precious smartphone during the festival of colors. Another effective way to protect your smartphone during Holi just by cover it with waterproof bags or cases which can be easily available online and as well as neighborhood mobile accessory shop. 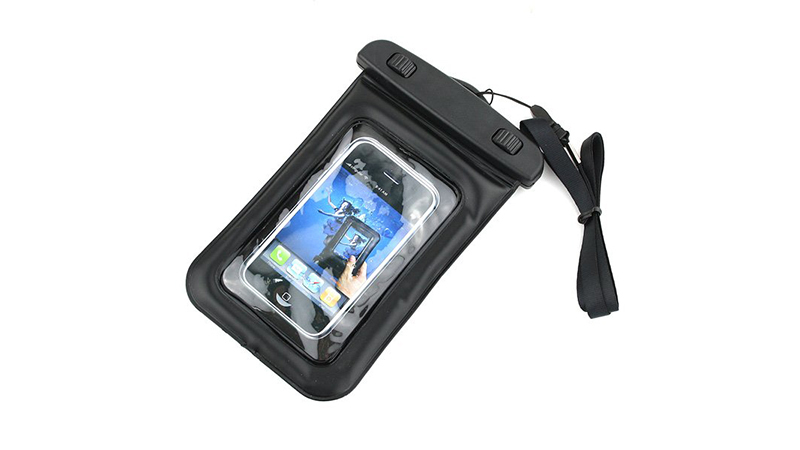 These cases and bags are specifically designed keeping in mind to protect the phone ports from water in fact if you are planning to go swimming. The waterproof bags ensure that your hands are free to smear colors onto others. Simply swing it across the shoulder and you are good to go. These bags and cases are easily available at several e-commerce platforms as low as Rs 250. You can also find out at retail shops of sports gear and related accessories. 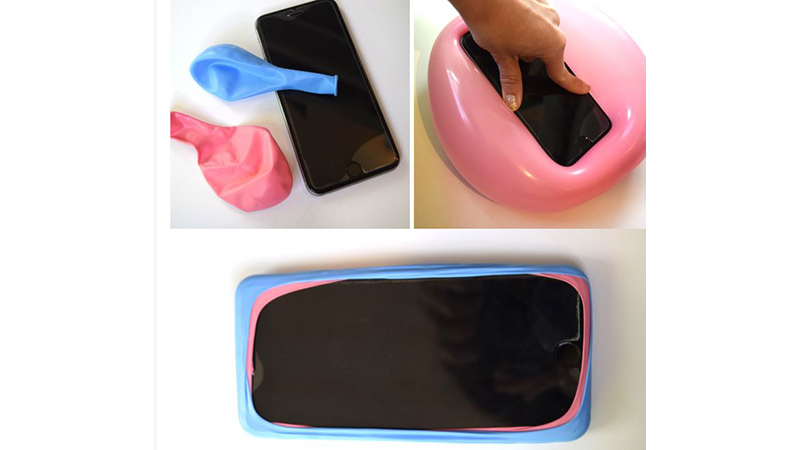 For this, it requires only one balloon and during the festival of colors, you can make the waterproof case for your smartphone with the help of balloon in just a few minutes. 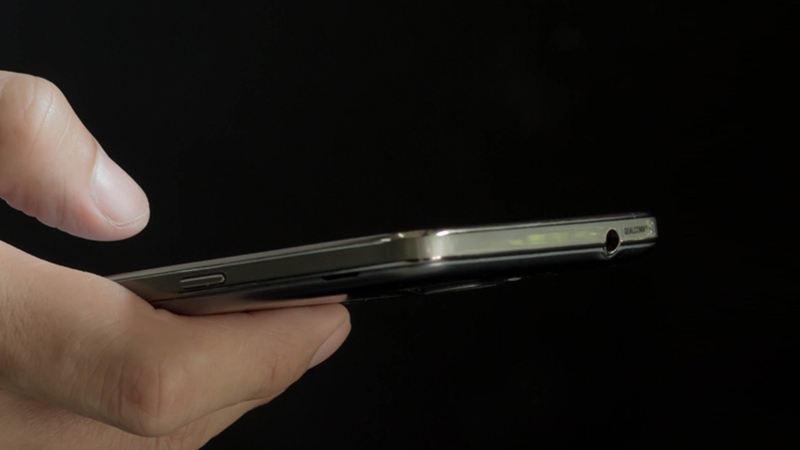 Firstly, you have to inflate the balloon and fix the phone in the balloon and make sure that the screen of the phone is downward side. After then start deflating the balloon slowly and you noticed that your phone is covered in the rubber skin of ballon once the air of the balloon is fully released. If you do not want to take chance with your smartphone just use an old phone for a single day. If you have an old phone in spare we would suggest you change the phone for a day. 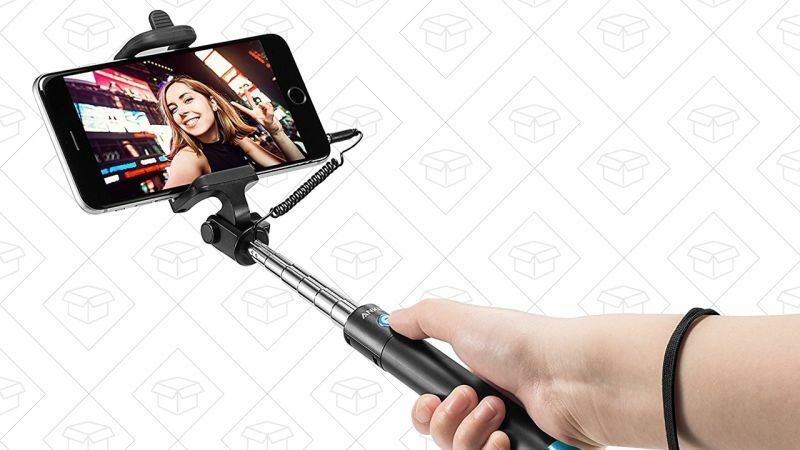 This would help to save money in repairing the phone after the festival of colors. The phone can be used to make the calls and wishing a Happy Holi to our loved one. Holi is a festival of group celebration that means we will be surrounded by lots of people and different people have the different smartphone. So if you are going to do fun with your friends in Holi we will suggest you just bring one phone instead of several smartphones and leave the remaining phones either in the car or at home. Not using several smartphones at a time which helps to reduce the chances of damaging the smartphone. One of the effective ways to protect your smartphone during Holi is that not to touch your phone with wet hands, this is possible only just by using cheaper earphones for attending the phone calls. 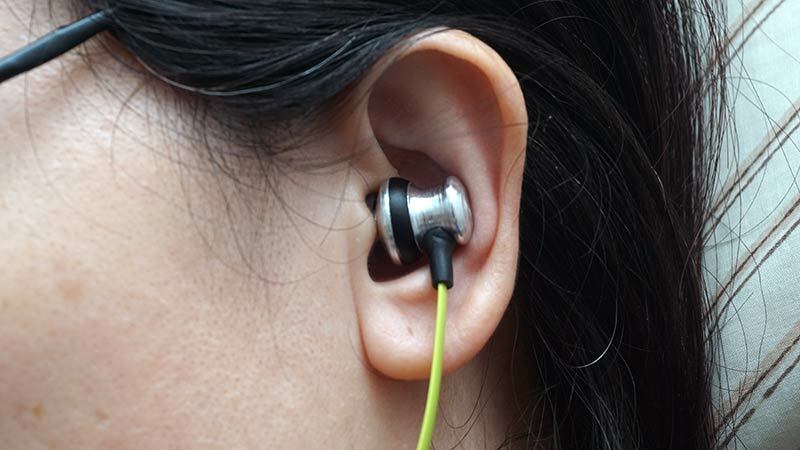 We will suggest you put your phone in the trousers pocket and plug in handsfree with wires hanging in your shirt and earphones in your ears. 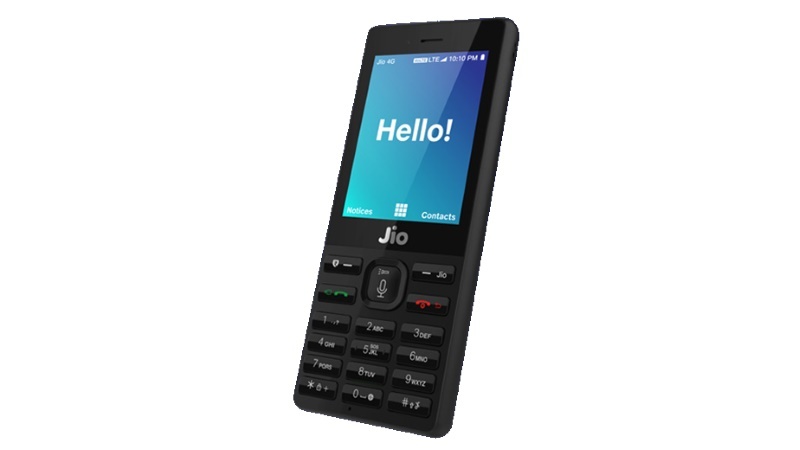 With this, you can attend every call even without touching your phone in contact with wet hands. With this effective way, you would not protect your smartphone completely but reduce the chances to damage your smartphone from the water. If in case you do not have enough time to purchase the Ziplock pouch or doing a balloon handy during the festival of colors, we would suggest you cover the open areas of your phone such as micro USB port, speaker grille, headphone jack just with the help of tape. This is not a permanent solution but would help to save the internal parts of your phone from water. If you don’t have a habit to protect your smartphone with the screen guard, we would suggest you change your mindset for a single day and protect the rear and the front side of the smartphone with the help of screen guard on Holi. It would protect your smartphone from getting drenched, Holi colors, dirty and even scratches. 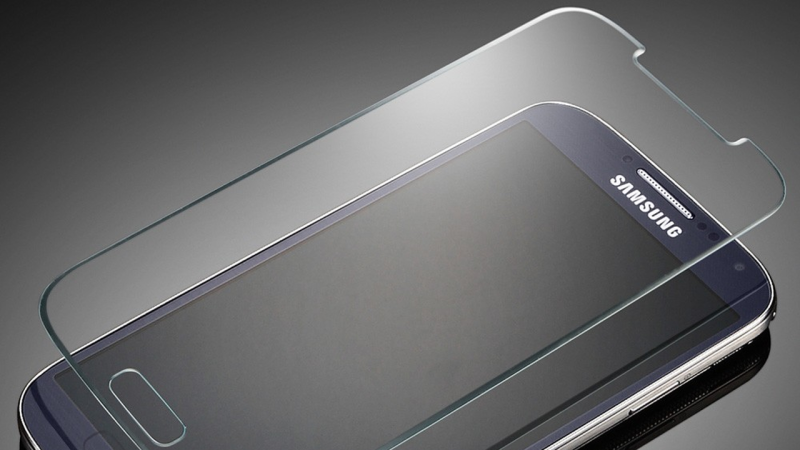 You can protect your smartphone with the help of nano- coating spray. You can do this with yourself easily at home and spray nano- coating on your mobile phone and it provides a lotus effect and coated a waterproof layer on it. The result of this is long lasting and the method is very simple. Once you had done in a proper manner, Nano State Flash Flood spray can stay for 6- 12 months. Tragedies do not happen with earlier warnings. If your phone gets wet on Holi, no need to worry you can store it in a bowl of uncooked rice and helps to draw the moisture of the phone. In case your phone is wet try to avoid it on power and it creates a short circuit. We would suggest you put your smartphone in a bowl of uncooked rice along with SIM card and other removable parts during the whole night and try to change the position of the phone when you go for sleeping. 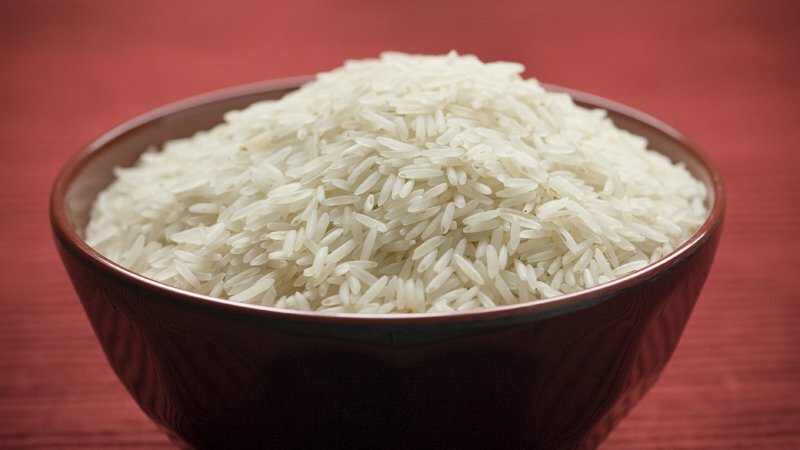 A bowl of rice will help to absorb the moisture and helps to make your smartphone liquid free and after then it works properly.